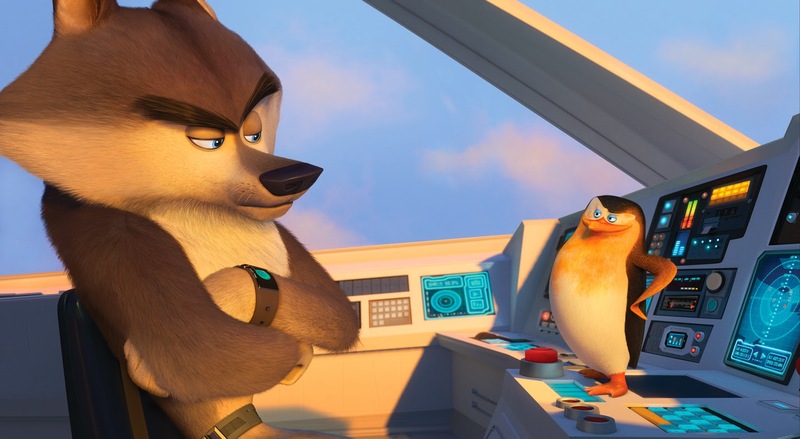 REEL DEAL: Here Comes The Trailer "THE PENGUINS OF MADAGSCAR"
This latest animated espionage caper is directed by Simon J. Smith and Eric Darnell, the comedy stars the outrageous quartet elite commandos with unparalleled fighting skills from the Madagascar movies - Skipper (voiced by executive producer Tom McGrath), Kowalski (Chris Miller), Rico (John DiMaggio) and Private (Christopher Knights). 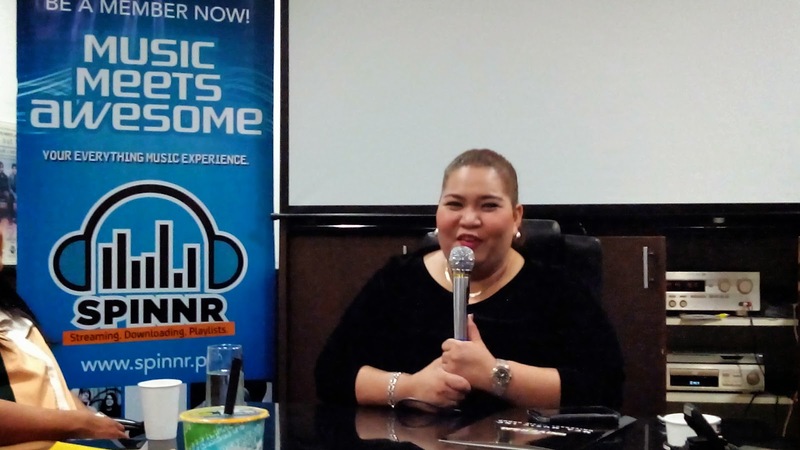 Janice Javier has been working most of her life but still kept her passion for singing, as one of the grand finalist in The Voice of the Philippines, she is now enjoying her musical career as she launches her debut album under MCA Music. Though we are used to hear her singing more than talking, having a BlogCon with her give her the chance to voice out her story and let out her quirky and funny side. 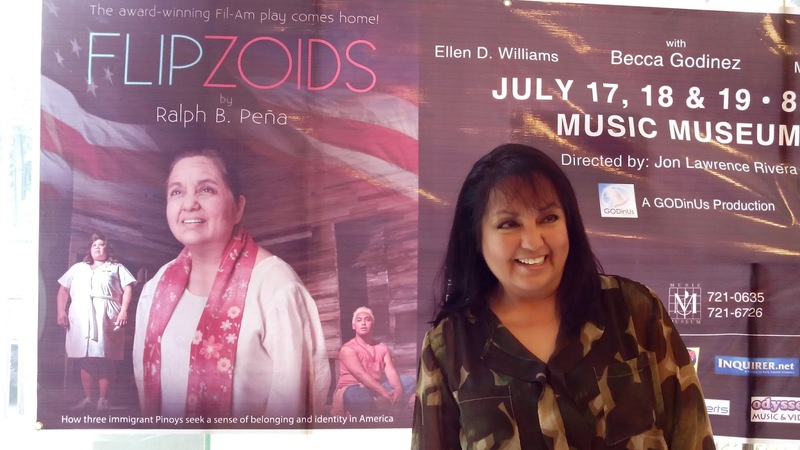 Set on a beach in Southern California, “Flipzoids” is a funny and highly moving story about three Filipino immigrants in America navigating through the shifting landscape of home, desire, loneliness and belonging. The play examines what it means to be an outsider, to be Filipino and/or American, to be a hybrid. Redford arrived in America from the Philippines as a child and spends his time in public restrooms in search of relationships to fill a void in his identity. Instead, he finds connection through a chance meeting with Aying, an older Filipina on a beach. It is through Aying that Redford discovers his culture. 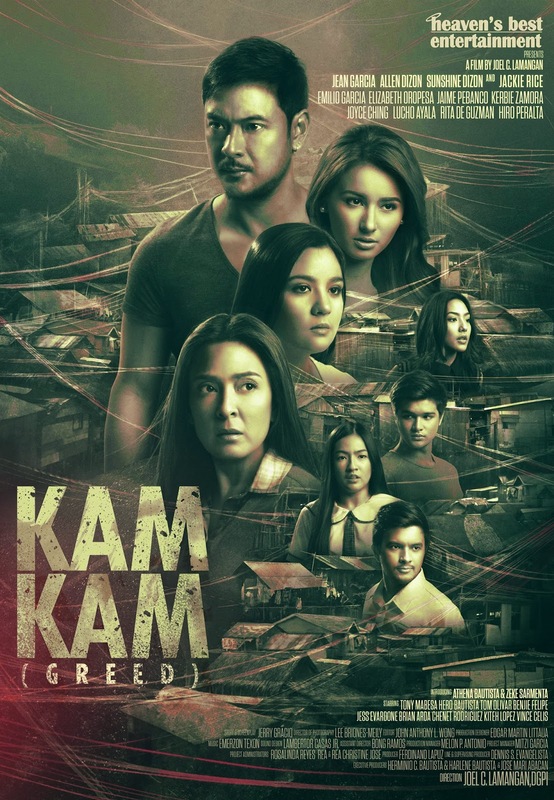 REEL DEAL: The Banes of Society Found At Sitio "Kamkam"
Despite the growing economy, the problem of poverty, crime, and illegal drugs still rule the underworld in some parts of the country. 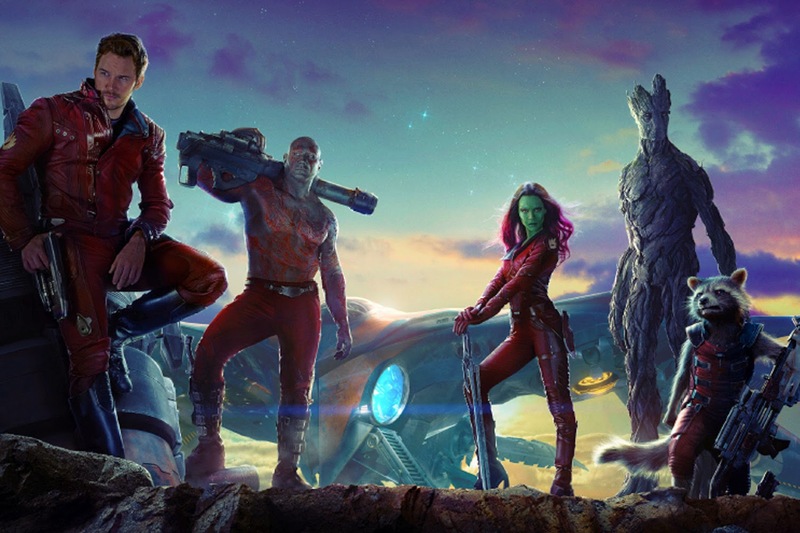 Many have been depicted in many movie showing it, but many would only tackle just the shallow surface of these societies. What if you put all of these into one place with all the residents connected in one way or another and finds themselves in a complication of surviving, living, and loving, that place is Sitio Camcam. He had already staked out a hugely versatile career, first in his native Venezuela and South America, then around the world. 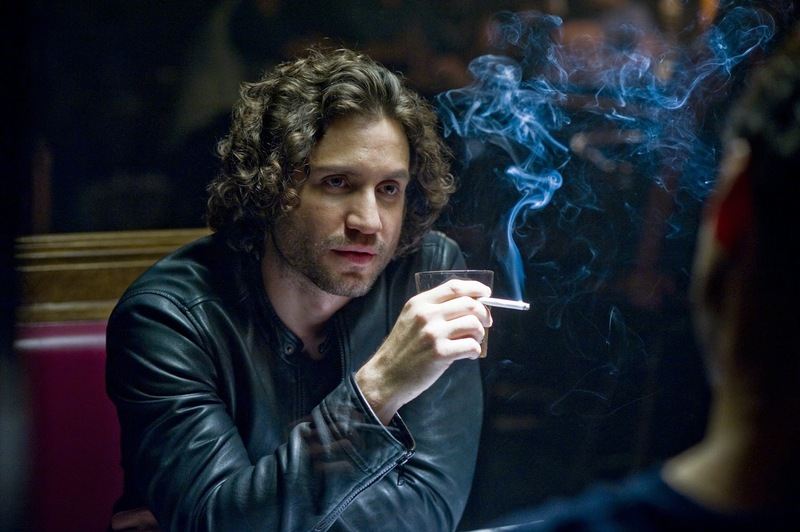 Now, Edgar Ramirez (“Wrath of the Titans,” “Zero Dark Thirty”) stars in Columbia Pictures' horror thriller “Deliver Us From Evil” as Joe Mendoza, an unorthodox priest who has battled his own inner demons. 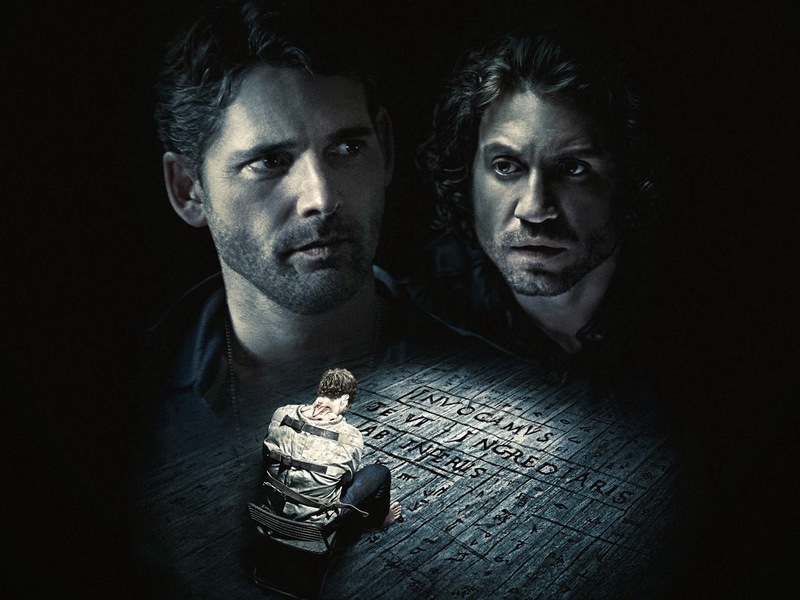 He enters into a partnership with New York police officer Ralph Sarchie (Eric Bana) at first uncertain and then bonded by the recognition of the evil which they are facing. 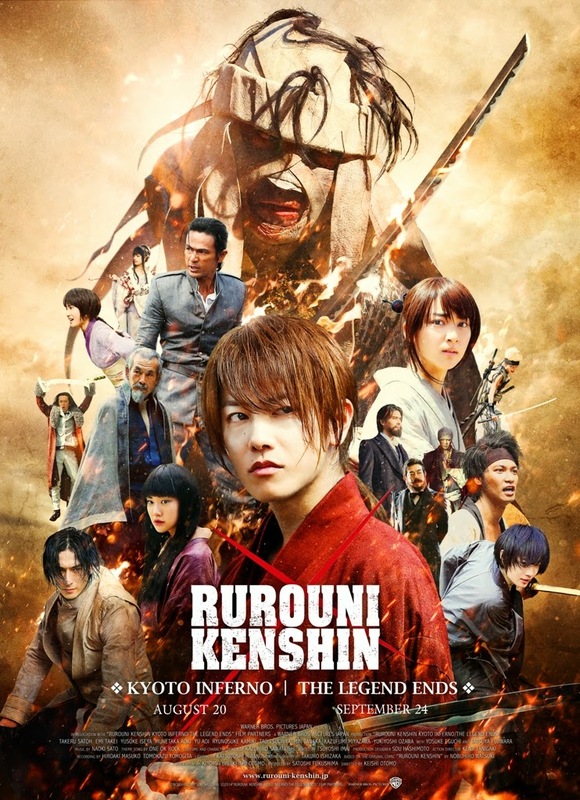 Based on the Kyoto arc of the popular manga series written & illustrated by Nobuhiro Watsuki, the “Rurouni Kenshin” sequels follow the story of Kenshin Himura (Takeru Satoh), a legendary swordsman in the wars accompanying the turbulent fall of Japan's Shogunate in the 19th century. Once feared as 'Battosai the Killer', he has adopted a peaceful life since the arrival of the 'new age'. 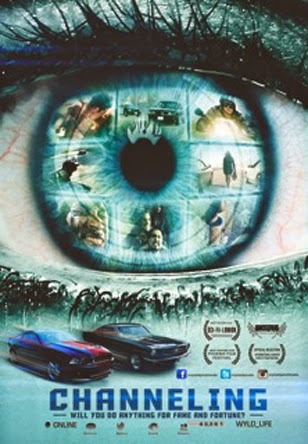 The Philippines’ number one movie channel and top cable channel, Cinema One, will be the first to premiere the award-winning crime thriller “On The Job,” happening this Sunday (June 29) during the channel’s Blockbuster Sundays movie block at 8:00pm. “On The Job,” which was directed by Erik Matti, stars Piolo Pascual, Gerald Anderson, Joel Torre, Joey Marquez, Angel Aquino, Shaina Magdayao, Empress, Leo Martinez, Michael de Mesa, Vivian Velez, and Rayver Cruz in some of their grittiest roles to date. FILA Philippines family continues to grow with more fans, stores, and now endorsers. They first had Borgy Mantoc, Georgina Wilson and Tim Yap. Then they supported and got the Philippine Rugby Team of more known as The Philippine Volcanoes when they were able to qualify for the Rugby World Cup Sevens in Russia on 2013. And this year, in celebration of the only athlete for the winter Olympics in Sochi Russia, Michael Martinez, now joins the roster as the new endorser of the global brand FILA. Just mere days following the big reveal of character banners of Leonardo, Michelangelo, Raphael and Donatello, Paramount Pictures has now unleashed a new trailer for “Teenage Mutant Ninja Turtles” which may be viewed at http://www.youtube.com/watch?v=IIwEHQj7bis&feature=share&list=UU9vXJYvgswrEHfNveILWM2Qr. 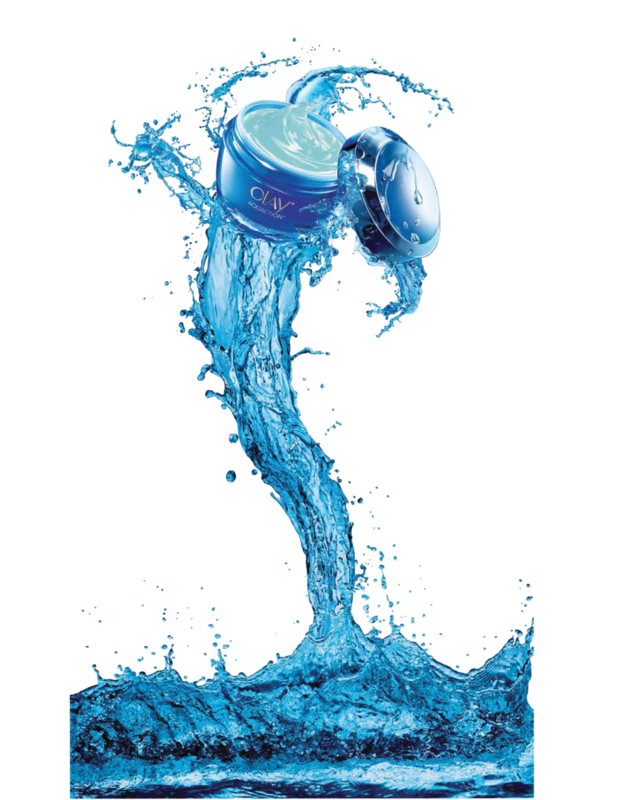 Olay has launched AquAction – a new hydration range featuring the breakthrough HydraLock technology to deliver a new standard in hydration care. Skin is constantly losing moisture to its surroundings – much like a leaky bucket – even if it is being constantly replenished with moisture. In fact, without doing much at all, we can lose about two glasses of water a day by just normal breathing and evaporation from our skin – imagine how much more moisture an active woman can lose! 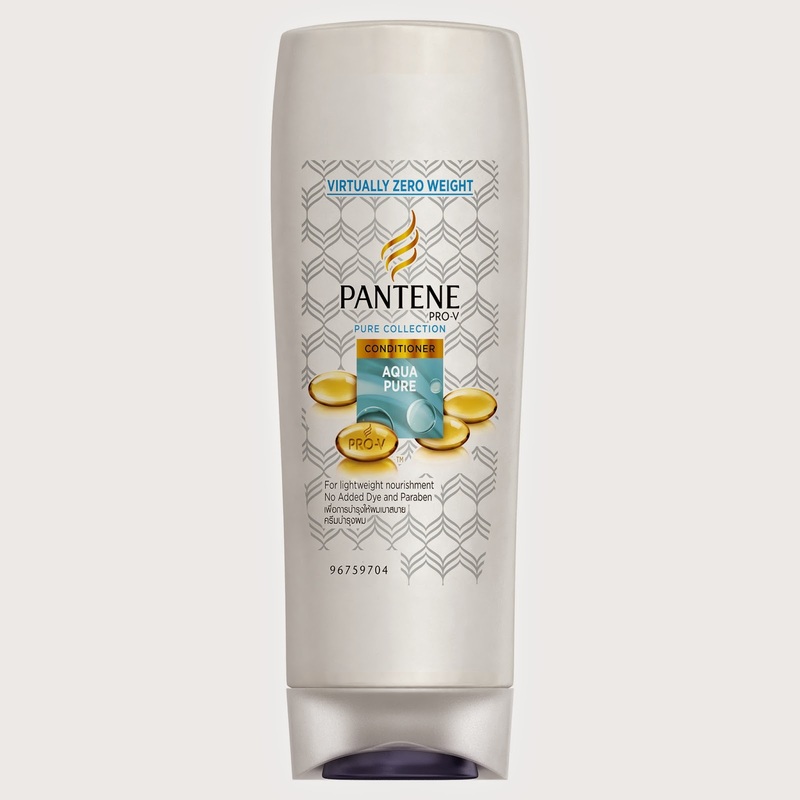 Pantene Aqua Pure - Get clean, light hair without the weight! While all hair types can suffer from the weighed down feeling, fine hair is particularly susceptible to this problem, due to its structure. After studying hair structures and conditioning mechanisms in detail, Pantene experts realized that many conditioners are too heavy for fine hair. The reason? When hair shafts are fine they are less able to support the nourishing ingredients deposited on the hair by many conditioners, leading hair to become limp. Traditionally, to combat this, hair care collections have offered a ‘lighter’ option, which compromises on nourishment. However, Pantene’s breakthrough technology found in the new Aqua Pure range, offers a solution which means no more trade off – delivering both nourishment and a lighter feel. 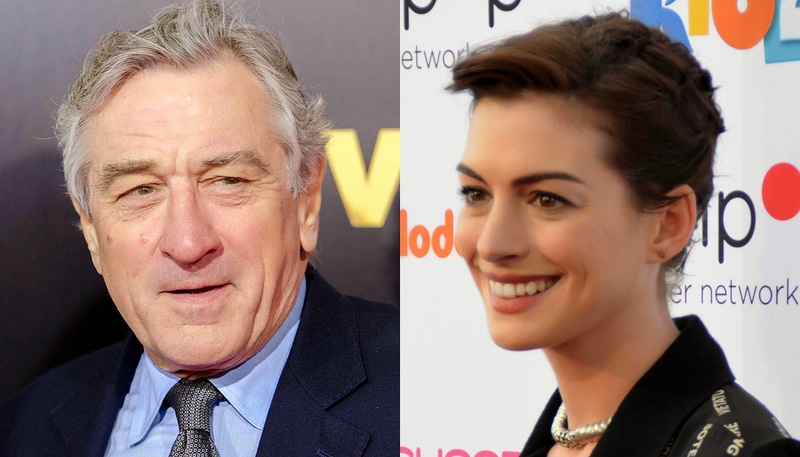 Academy Award winners Robert De Niro (“Raging Bull,” “Silver Linings Playbook”) and Anne Hathaway (“Les Misérables,” “The Devil Wears Prada”) star together in Warner Bros. Pictures’ “The Intern,” which began filming today in New York. Oscar-nominated and award-winning filmmaker Nancy Meyers (“It’s Complicated,” “Something’s Gotta Give,” “Private Benjamin”) is directing the comedy from her own screenplay. 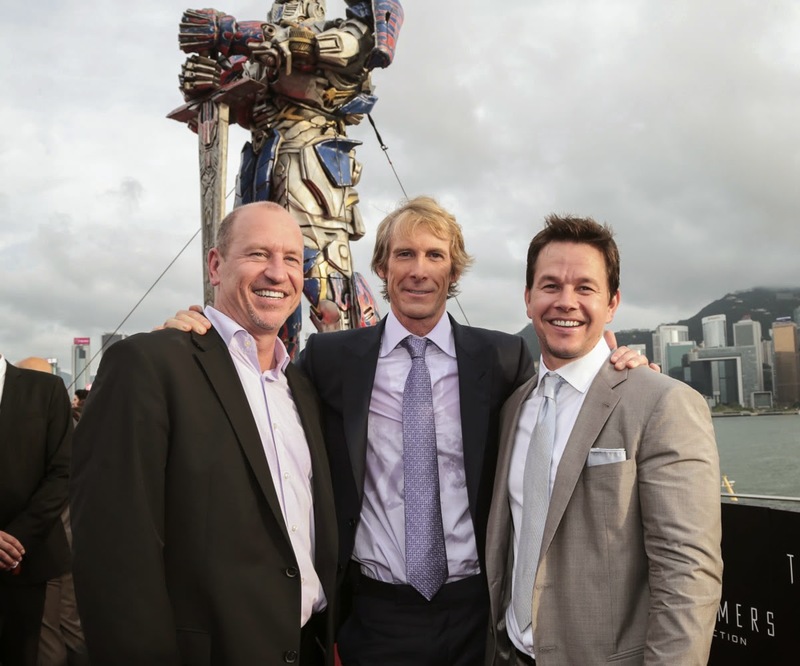 Meyers is also producing the film, together with Scott Rudin and Suzanne Farwell. Celia Costas is serving as executive producer. Based on Radical Comics' Hercules: The Thracian Wars By Steve Moore, Paramount Pictures and Metro-Goldwyn-Mayer Pictures present the fantasy action adventure “Hercules” from director Brett Ratner and starring Dwayne Johnson. Both man and myth, Hercules (Johnson) leads a band of mercenaries to help end a bloody civil war in the land of Thrace and return the rightful king to his throne. A tormented soul from birth, Hercules has the strength of a God but feels the suffering of a human. Unimaginable villains will test the mythical power of Hercules in this gritty take on one of the most epic action heroes of the ages. The 4th Yahoo Celebrity Awards (formerly Yahoo OMG! Awards) is proving to be the most exciting one yet! After only three weeks of voting, over 9 million votes were notched from online votes, surpassing last year’s total number of votes! Yahoo Celebrity Awards honors Filipino celebrities from the fields of movies, music, radio and television, who are voted into the top ranks by their fans from across the world. This is the fourth consecutive year of Yahoo Celebrity Awards, which are not only the most popular awards program in the country but also uniquely “Powered by You” - as fans have the exclusive power to vote for their favorite stars. A culinary and foodie haven, Buddha-Bar Manila is known to be one of the country’s top restaurants offering a wide array of cuisine. From Western delicacies to the delectable Pacific Rim dishes, Buddha-Bar Manila never fails to surprise its diners and patrons with new and flavourful food. 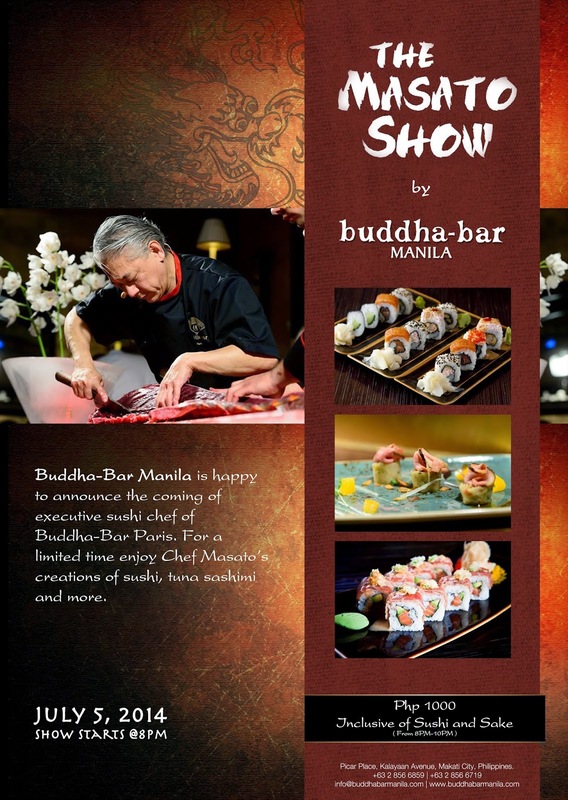 As a treat to all metro food lovers, Buddha-Bar Manila brings in world-class renowned Japanese chef, Chef Masato. Chef Masato is currently Buddha-Bar Paris and Buddha-Bar International’s Head Sushi Chef, directly involved in crafting sumptuous and mouth-watering sashimi and sushi rolls set to satisfy every patron’s taste buds worldwide. Real kitchen action will be shown infront of the diners and detailed sushi making will be explained by Chef Masato. Guests will witness the art of authentic Japanese sashimi and sushi preparations and served straight from Chef Masato’s station, guaranteed fresh and tastes heavenly. Great-tasting food can only come from the freshest ingredients. Before learning to prepare mouth-watering recipes, knowing how to pick the best ingredients must come first. 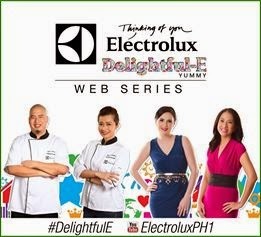 That’s why Electrolux, a global leader in home appliances, brings you the Delightful-E Yummy Web Series! Join DJ Delamar Arias of the Morning Rush as she travels to various places in Luzon to pick the freshest ingredients and keep them at their best condition inside the Electrolux NutriFresh™ Refrigerator. From harvesting the freshest herbs and lettuce to picking the best meat cuts in the market, DJ Delamar will give you the know-hows in selecting only the best ingredients for a delightfully delicious meal every time. 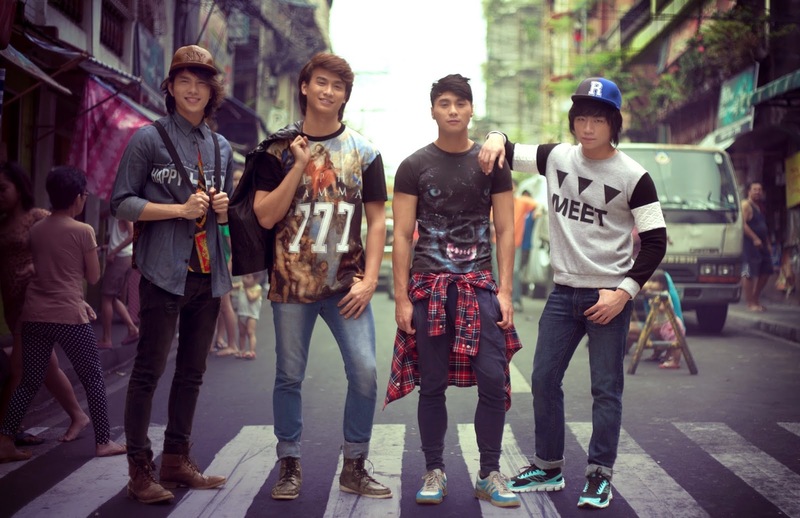 Filipino pop group 1:43 (one forty-three) once again scored commercial success in their third all-original album titled #KalyePop (KPop) released last week under MCA Music (Universal Music Philippines). #KalyePop was reportedly selling like hotcakes in various Astrovision, Astroplus and Odyssey record bars in Metro Manila while certain branches run out of stocks a few days after copies landed on the shelves according to the initial sales reports of the label. June 28, 2014 marks a significant milestone in the history of Mindanao as business leaders all over the world converge at the Manila Hotel for the First International Business Summit on Mindanao! In line with the vision "RESTORE THE LOST GLORY OF MINDANAO", the summit aims to showcase Mindanao to the world business community and to encourage global investors as well as businessmen to personally interact with local community leaders and entrepreneurs. 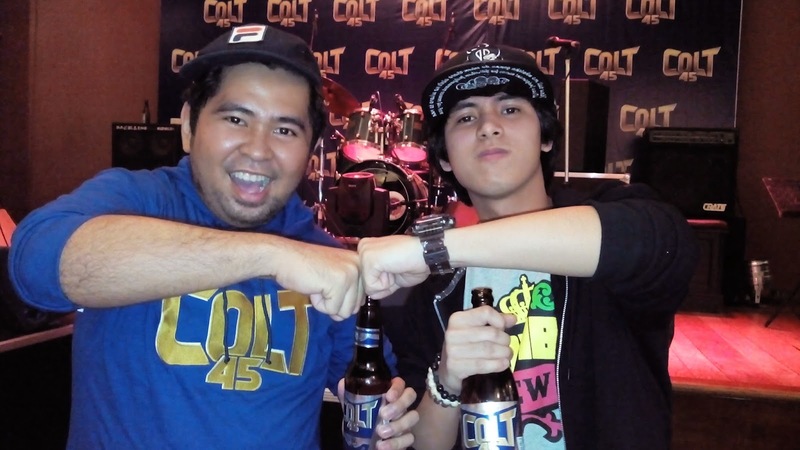 Colt 45 has been known for their astig moments and events that have earned them the patronage of Pinoys going beyond the usual like who love MMA, tattoos, rock and roll and many others. This year they will be have changes and will be introducing two new endorsers that will unite and seal it with an epic fist bump! Modern Filipinos have replaced the traditional high-five with the fist bump when they greet their close friends. Colt 45 embraces this new trend and Filipinizes it by calling it “Sanib Pwersa” as it re-introduces itself to the country in its latest “brewed for brotherhood” campaign. Paramount Pictures has unveiled several “Teenage Mutant Ninja Turtles”character posters that fully reveal the titular heroes. Check out Leonardo, Michelangelo, Raphael and Donatello! 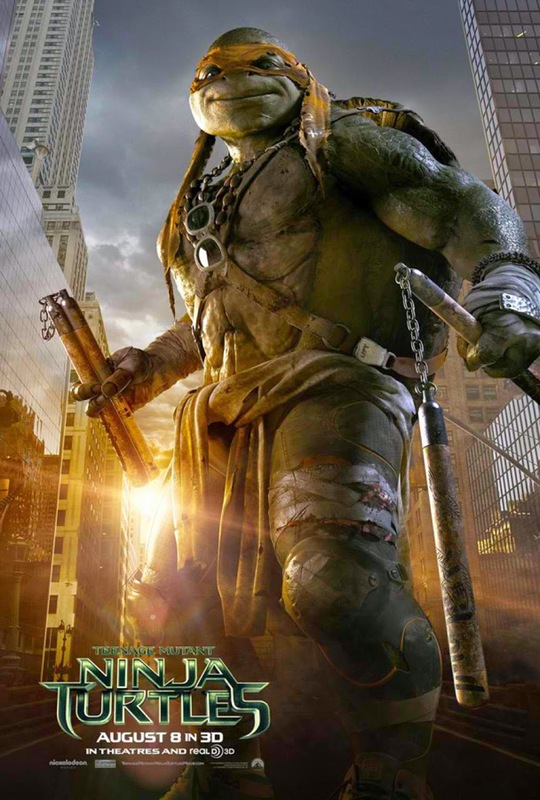 In this modern-day iteration of the popular franchise that has captivated audiences of all ages for decades, the Turtles must work with fearless reporter April O'Neil (Megan Fox) and her wise-cracking cameraman Vern Fenwick (Will Arnett) to save New York City and unravel Shredder's diabolical plan. From producer Guillermo del Toro and director Jorge Gutierrez comes “The Book of Life,” an animated comedy with a unique visual style. “THE Book of Life” is the journey of Manolo, a young man who is torn between fulfilling the expectations of his family and following his heart. Before choosing which path to follow, he embarks on an incredible adventure that spans three fantastical worlds where he must face his greatest fears. 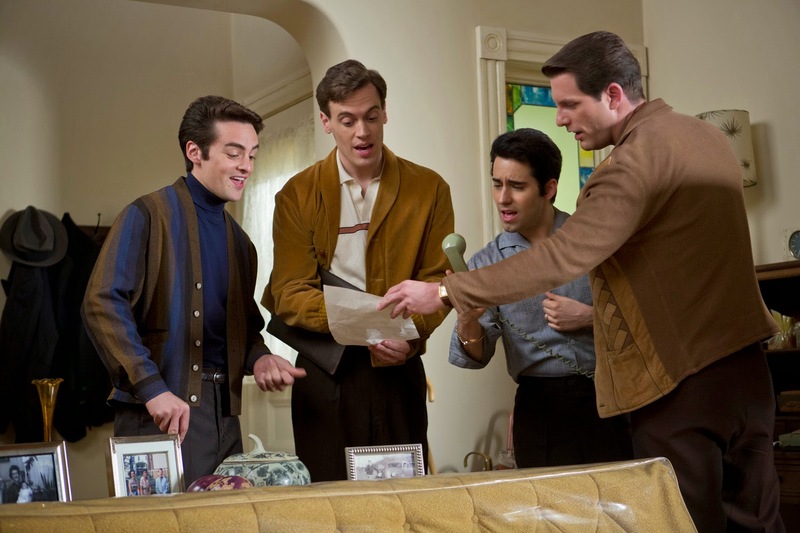 Rich with a fresh take on pop music favorites, the movie encourages us to celebrate the past while looking forward to the future. The country’s leading lifestyle and shopping destination re-energizes the local fashion scene, as Ayala Malls presents Style Origin, a lifestyle series that will cultivate each shopper’s eye for style. Make a cozy reading nook for your home for 18K. Thinking of ways to turn your vacant space at home into a useful spot for reading and relaxation? Transform it into a cozy reading nook. 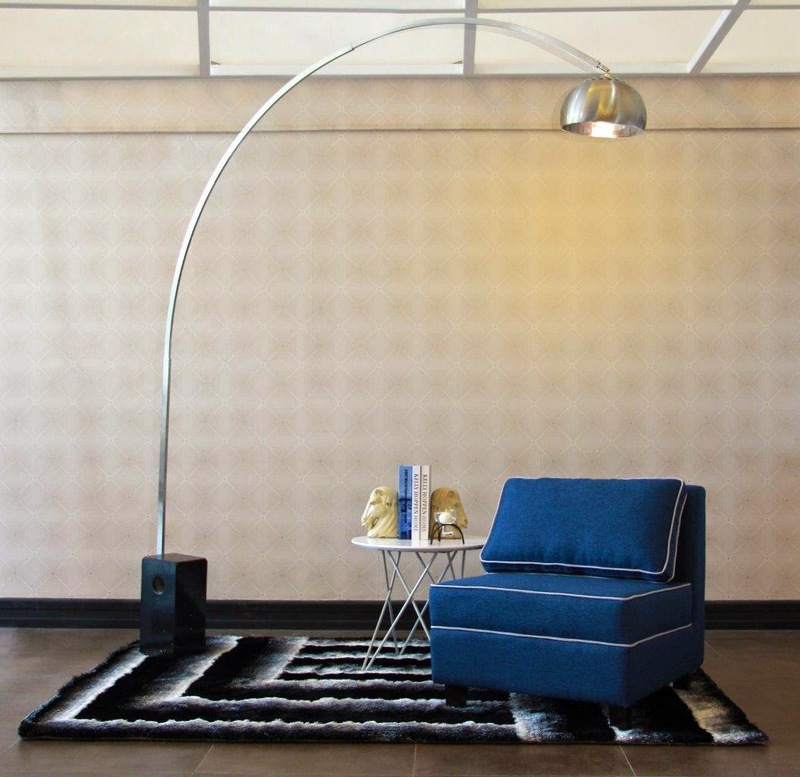 A comfy Gavin Lounge Chair in Fixed Seat Cushion matched with throw pillows is a must for your reading corner. This is a perfect spot where you can sit and relax while reading your favorite book. If you don’t feel like sitting, curl up in a Black Maze SR011 print shaggy carpet instead. Add a side table for your books’ storage or a place where you can put your cup of coffee. Following the emotionally arresting story of “Rise of the Planet of the Apes,” the latest movie “Dawn of the Planet of the Apes” takes place 10 years after a viral apocalypse known as the Simian Flu hit the humans whose numbers have been severely depleted. 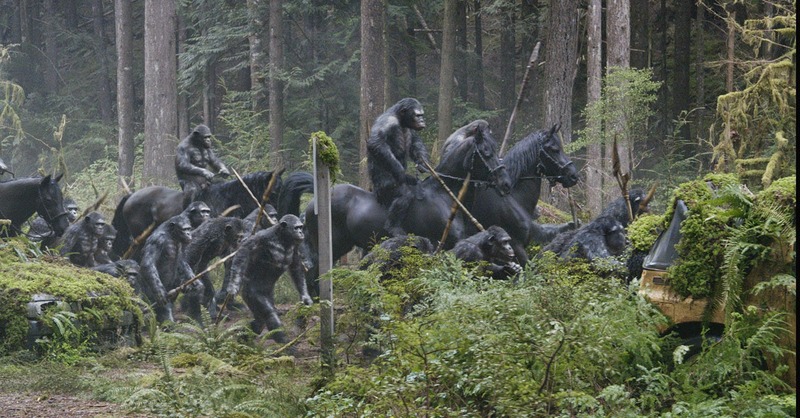 The Apes, on the other hand, have done quite well amidst the pandemic with Caesar at their helm. Caesar, the prime intelligent ape with human-like qualities, who can strategize, organize and ultimately lead a revolution, borne and developed by genetic engineering has now led his kind to freedom and has built a new home where humans have difficulty thriving. How much can the life of a drunkard and aspiring musician change when he finds himself left with the responsibility of acting as a father to three adopted children? 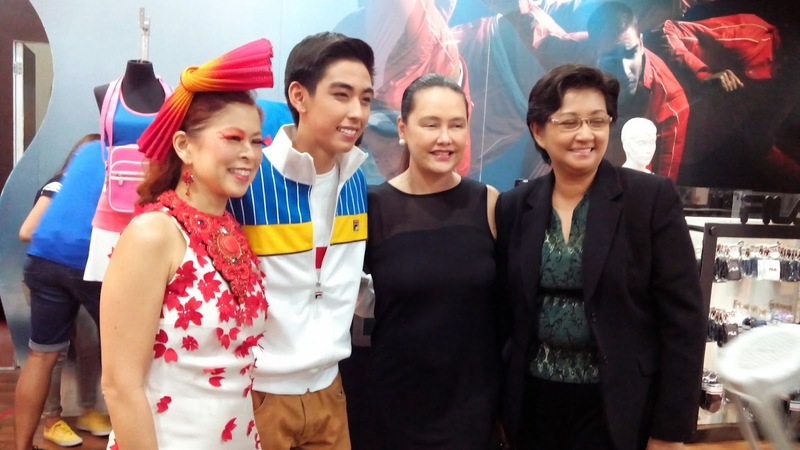 This is what ABS-CBN’s newest family drama, “Hawak Kamay,” will be taking on as it hits TV screens to reach out to modern day Filipino families. The series is set to take off with acclaimed actor Piolo Pascual at the helm, who will be making a much-anticipated return to television drama following the success of his movie “Starting Over Again” earlier this year. Piolo stars in “Hawak Kamay” along with three of the country’s most powerful child stars, Zaijan Jaranilla, Andrea Brillantes, and Xyriel Manabat. The series will also introduce Grand i-Shiner Yesha Camille, who was under the mentorship of Piolo during her stint in the second season of the Promil Pre-School i-Shine Talent Camp. Last year was an unforgettable moment for me as I won the media group for the Yoshinoya Gyudon Eating Contest Year 3 held at New Glorietta Activity Center. As they promised, the new year of the annual eating competition get tougher yet with prizes getting bigger and better. Though I was not part of this year's competition, it is still an opportunity to support fellow blogger Ruel Umali (www.ruelumali.com) on his bid to be the winner in the media group. I did gave pointers and some techniques that I used and the things I have learned from the previous year which he can use for his way of chomping down bowls of beef.